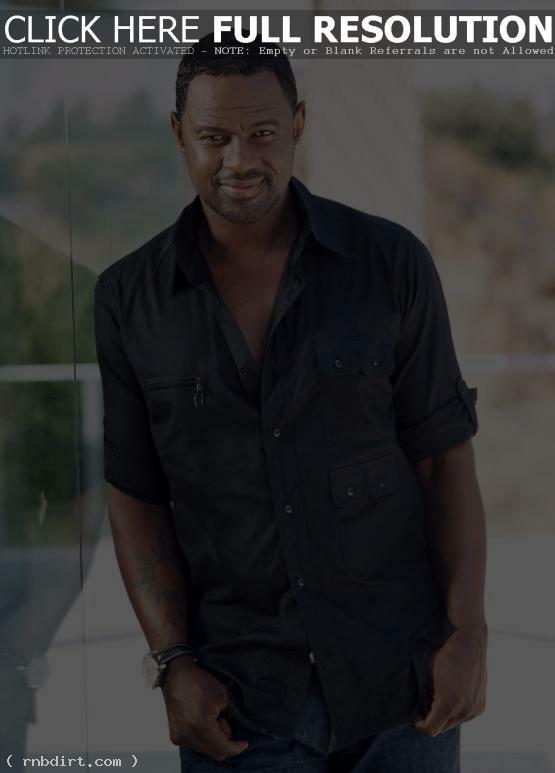 Brian McKnight interviewed himself, literally, for his new album ‘Evolution of a Man’, talking about what his motivation is after 20 years in the business, how it feels to have people making love to his music, if his music causes problems in his actual relationships, and the story behind the songs on the album. Watch it via YouTube below. John Legend, who performs on ‘The View’ (ABC) and ‘Late Night with Conan O’Brien’ (NBC) on Monday. Divine Brown, who visits ‘The Hour with George Stroumboulopoulos’ (CBC) on Monday. 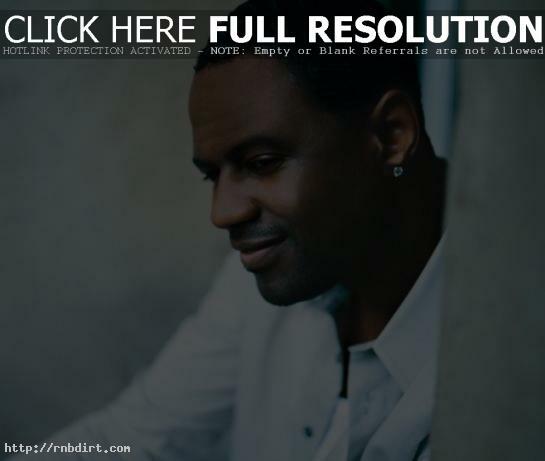 Brian McKnight, who visits ‘The Morning Show with Mike and Juliet’ (FOX) on Monday and ‘The Hour’ (CBC) on Tuesday. Anthony Hamilton, who visits ‘The Ellen DeGeneres Show’ (Syndicated) on Tuesday. Jamie Foxx, who performs on ‘Live with Regis and Kelly’ (ABC) on Wednesday. Eric Benet, who performs on ‘The Ellen DeGeneres Show’ (Syndicated) on Wednesday. Leona Lewis, who performs on ‘The Late Show with David Letterman’ (CBS) on Friday. Al Jarreau, who visits ‘Tavis Smiley’ (PBS) on Friday. Patti LaBelle, who visits ‘The Morning Show’ (FOX) on Friday. Brian McKnight, along with his two sons, Brian Jr. (BJ) and Cole Nicholas, stopped by ‘The Early Show’ to perform as part of the show’s ‘Second Cup Café’ series. Brian talked about working with his sons, their plans for a new album in 2009, and working with Vince Gill and Josh Groban on his new ‘I’ll Be Home for Christmas’ holiday album. Watch the interview and their performance of the holiday classic ‘Let It Snow’ below. Hoda Kotb and Kathie Lee Gifford of the ‘Today’ show talked to singer Brian McKnight about his holiday plans and his new album, ‘I’ll Be Home for Christmas’. The R&B singer also talked about his two sons – who team up with him on ‘Let It Snow’, and his daughter, who also has inherited his musical genes, and his radio show and TV variety show. Watch the interview, aired Wednesday (December 10), below. Blogcritics.org spoke with Robin Thicke in a Q&A, where the singer spoke about having a chance to work with Brian McKnight in the early part of his career and the impact that experience had on his career. “I was the young Brian McKnight wannabe. As a matter of fact, all my friends used to call me ‘Brian McWhite’,” Thicke explained. “I was so inspired by Brian McKnight’s first album that I reached out to him and tried to give my music to him. I was 14 years old at the time, but he got me in the studio and he got me a record deal. I had the opportunity to work with people like Brandy and Color Me Badd when I was 16 years old. After that, I was able to be very successful in songwriting.” Read more. He’s sold 20 million records on the pop charts — but did R&B superstar Brian McKnight get butterflies on Broadway? The singer visited ‘The Morning Show with Mike and Juliet’ recently to dish on his big debut in ‘Chicago’. McKnight then performed a song from the play, ‘All I Care About (Is Love)’. Video at mandjshow.com has since been removed. Brian McKnight performed the national anthem, prior to the NASCAR Nextel Cup Series Auto Club 500 at California Speedway on February 25th in Fontana, California. Check out pictures from GettyImages. Brian McKnight, Johnny Gill of New Edition, and Mary J. Blige were on hand for the ‘Daddy’s Little Girls’ Movie Premiere on Wednesday (February 7) at Cinerama Dome Arclight Theater in Hollywood, California. Check out pictures from PRPhotos, ShootingStar, FilmMagic, RexFeatures, GettyImages, and WireImage (page1 / page2). Brian McKnight signed copies of his new CD ’10’ on December 8th at J&R Music and Computer World in New York City. 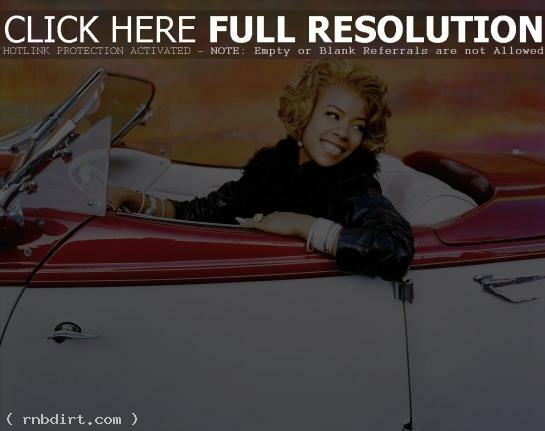 Check out pictures from FilmMagic, GettyImages, and WireImage.